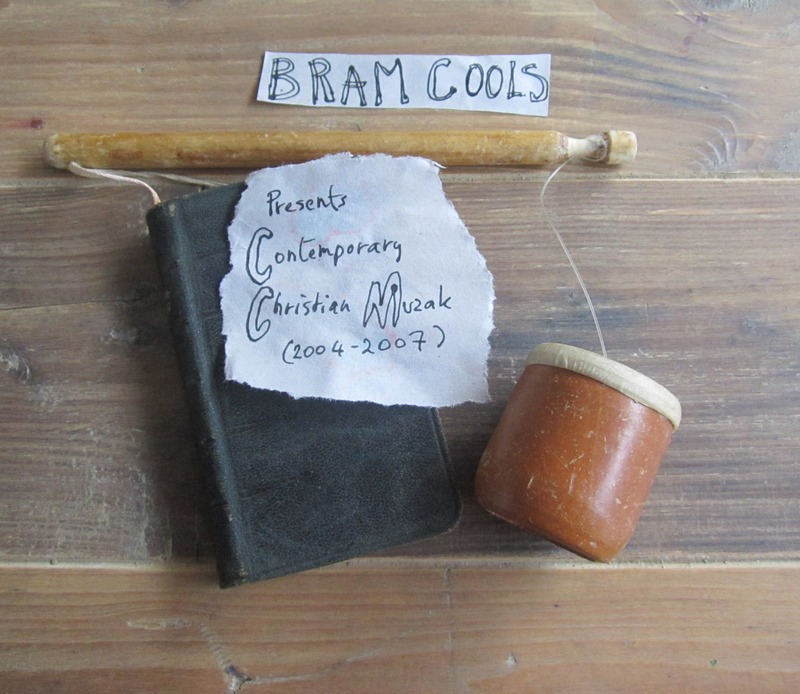 Find more Bram Cools music for download at bandcamp.com. Or check out this older overview here on this blog. Once I had the inspiration to put a band together to play some of my songs. We were called the contemporary Christian muzak collective, and my songs did never sound better live than with those guys… It was soms kind of lo-fi/indie/worship-noise style of music that is not easy to label. and now the first show ever (startforum festival 2005) is on youtube. Sorry for the bad quality. I miss those days… thanks to Karel aerts for the recording!